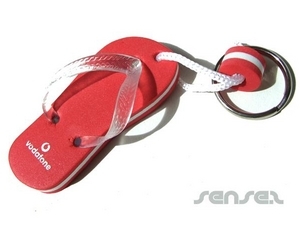 Nothing suitable in promotional beach thong keyrings? 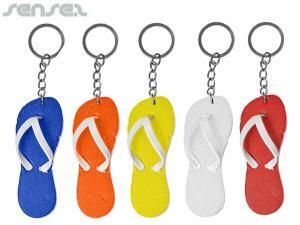 How about custom branded travel beach thongs, logo printed corporate beach balls or one of our promotional thongs? 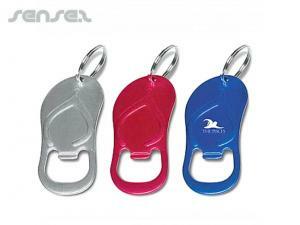 Our custom branded beach thong branded promotional key rings are ideal beach promotional give aways or tourism promo tools. 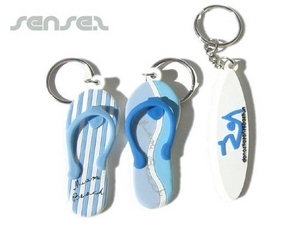 Custom brand your own design onto our beach thong shaped custom branded promotional key rings and promotes your holiday destination or resort. Beach thong Keychains are also ideal for other travel related promotional campaigns or for surf companies and surf campaigns. promotional beach thongs are a very Australian promo tool.